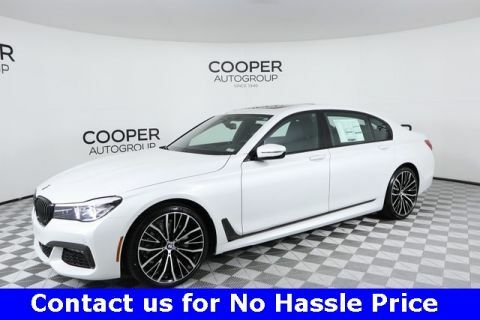 Only 1 CS Sedan model left in stock! 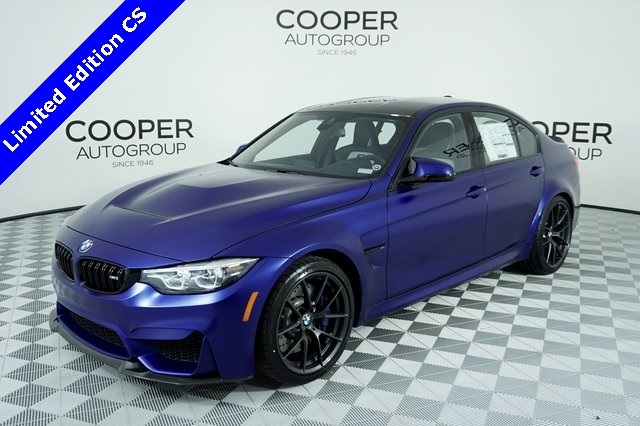 LIMITED EDITION M3 CS SEDAN. Very Limited Production. 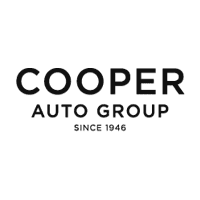 Welcome to Jackie Cooper BMW & Mini, a family owned business since 1946. Our goal is to make the online shopping process as easy and enjoyable as possible. Please let us know how we may assist you! We are proud to offer world Class products and service - Everyone knows a BMW is the ultimate driving machine. 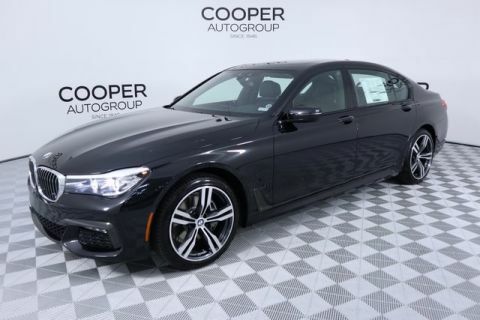 Jackie Cooper makes the ownership experience exactly what you'd expect from the worlds Ultimate Driving Machine. Online price may require you to finance, lease or pay cash to qualify. Call for details. 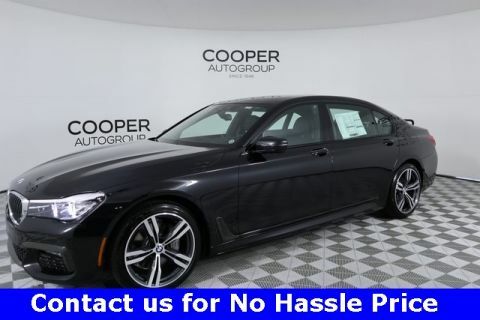 Price based on financing with BMW FS.